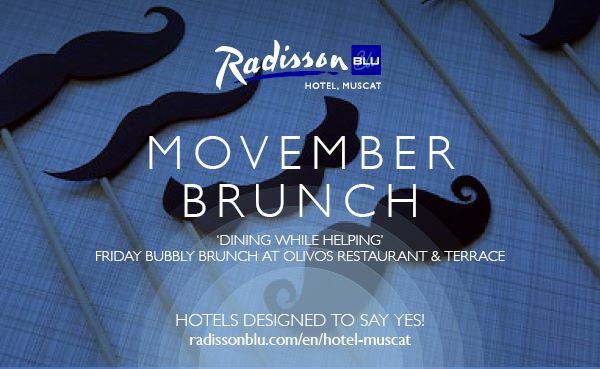 Brunch at the Radisson is always fun, but this month in some circles is known as Mo-vember and it's where people grow moustaches (usually for fundraising) to help increase awareness over primarily testicular & prostate cancer in men. The Radisson also want to highlight male breast cancer too - I didn't even know there was such a thing. 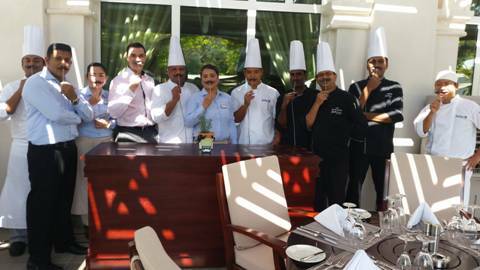 The Radisson are doing their bit by hosting Movember brunches every Friday in November, with their second one set for this weekend. 5% of the total revenue from the Friday Brunch will be donated to charity. So if you're in a mood to brunch this weekend, maybe brunch at the Radisson and do your bit for charity, you charitable people!